As a freelance web developer based in the city of Brighton & Hove specialising in WordPress, I can work with you or for you to create beautiful, functional, feature-rich websites quickly & efficiently to create sites of any size; from a one page presence like this one, to a fully fledged CMS complete with bells, whistles and eyebrows. I’ve been working in the digital arena since 1994 and have a wealth of experience, and a wide array of related skills. I use my resources and know-how to produce engaging sites on any scale. Get in touch to find out how I can help you. 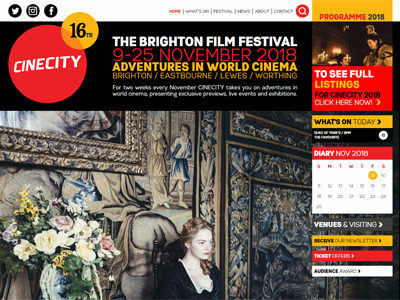 Cinecity deliver a year-round programme of film and moving image events, and present the annual Brighton Film Festival. After re-building their site for them in 2012 I was asked to bring it up to date in 2018, working with their programme designer Keely at 6970design we styled it to closely match their printed material, and made it more user, and admin friendly. 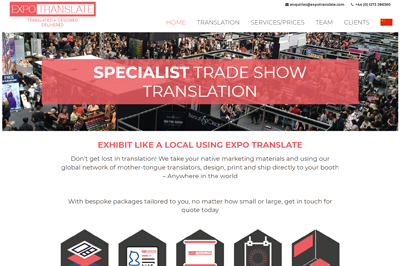 Expo Translate provide specialist translation services to the non-English speaking business community, ensuring that their business English is professional and correct. Working with designer Ollie Ball the brief was to create a multi-lingual site (initially for China only), that’s simple to use, and allows them to update every elements of the site. 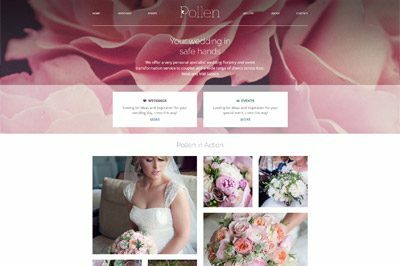 Pollen provide a flowers, freeze dried petals and furnishings for weddings and events. 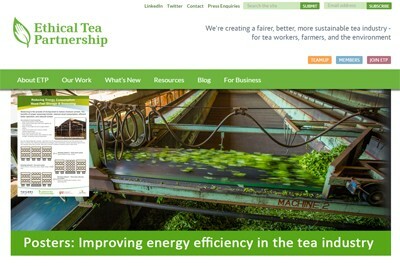 They design and deliver the whole package and needed a simplified CMS they could keep up to date themselves. Working with design agency Studio Mishfit, we came up with a engaging site that captured their personality and showcases their business. 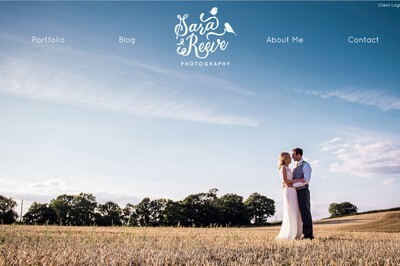 With a new logo, and assets prepared by Swash & Fold, I worked with the lovely Sara to design & develop a new responsive theme bringing a fresh look and feel to her popular wedding photography site, with the focus on her strong portfolio and engaging personality. 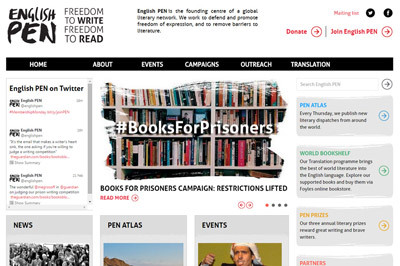 English PEN campaign to defend the freedom of expression of writers and readers in the UK and around the world. Working with Harrison Agency and Keymedia we re-visited our original designs to implement a new UI with a refreshed style and a simplified and more intuitive journey through their site. 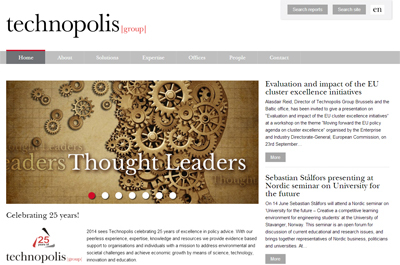 Working for Keymedia Design we completely updated the Technopolis Group website for a truly international presence. It’s multi-lingual, includes a faceted search, individual feeds and pages for their various offices, and reports that are formatted for indexing by Google Scholar. 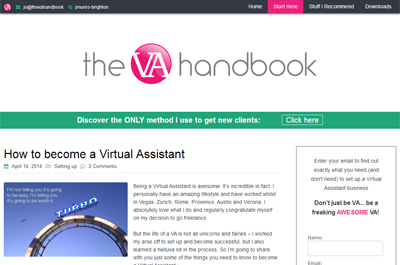 Working for Joanne Munro, she wanted a new site to generate passive income from downloads of her guides to setting up as a Virtual Assistant. The brief was to create a clean, clear and engaging responsive website allowing people to find and download the information they needed. After building their initial site, in 2015 I re-designed and re-factored the original WPMU to a single site (in sympathy with the original designs by Harrison Agency). Working closely with the client to create a more streamlined and mobile friendly site that put the emphasis on their project work. 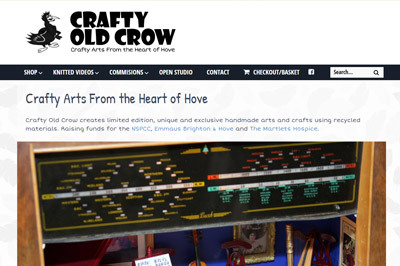 Crafty Old Crow makes and sells knitted oddities, dolls and toys, amongst other things. I designed and built her website to showcase her work, and to use an extremely simple payment system that would be as easy for her to use as possible. This is just a small sample of some of my more recent projects. Other clients I have worked with, or for include The Fawcett Society, Pearson PLC, BookAid International, Gino D’Acampo, Keymedia, Land Rover, Ford, The Commonwealth Pharmacy, The Licensing Company, Extratime, Building Schools for the Future (BSF), and the National College for School Leadership (NCSL). A complete list of all the websites I’ve ever made or worked on can be found here. Email me for more information or just for a chat about any work you might need help with, if you’d like to look at my CV it’s over here.